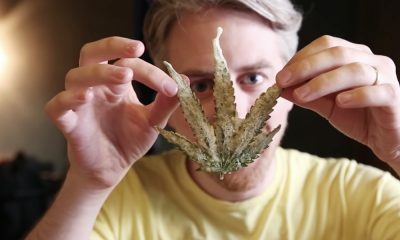 Meet the cannabis sommelier Andrew Freedman. 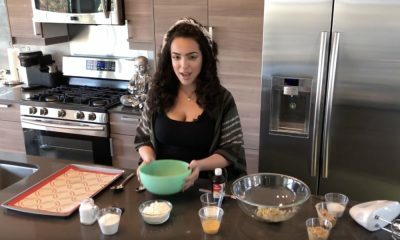 A wine expert who loves cannabis a lot! 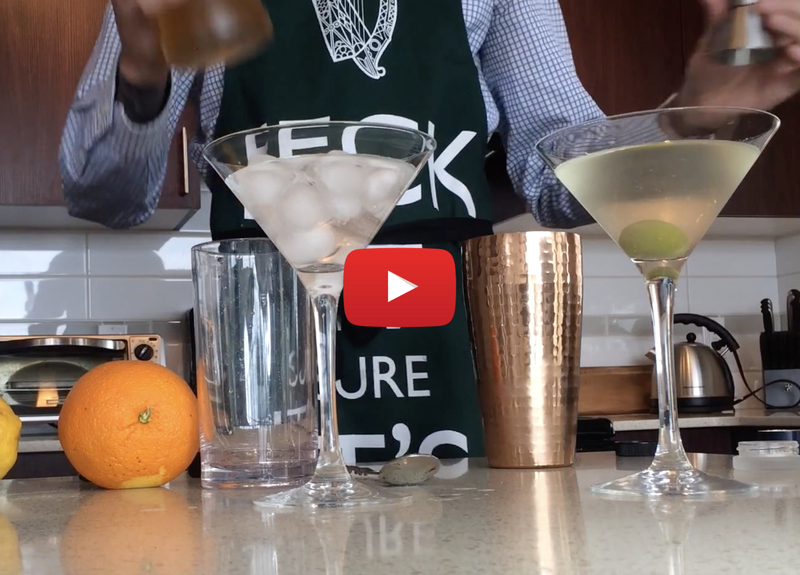 In this episode learn how to make a shaken and stirred cannabis infused martini!